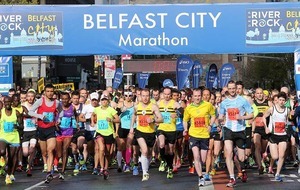 BRENDAN Rodgers showed great character when someone watching him take part in the Belfast Marathon had a bit of fun at his expense. 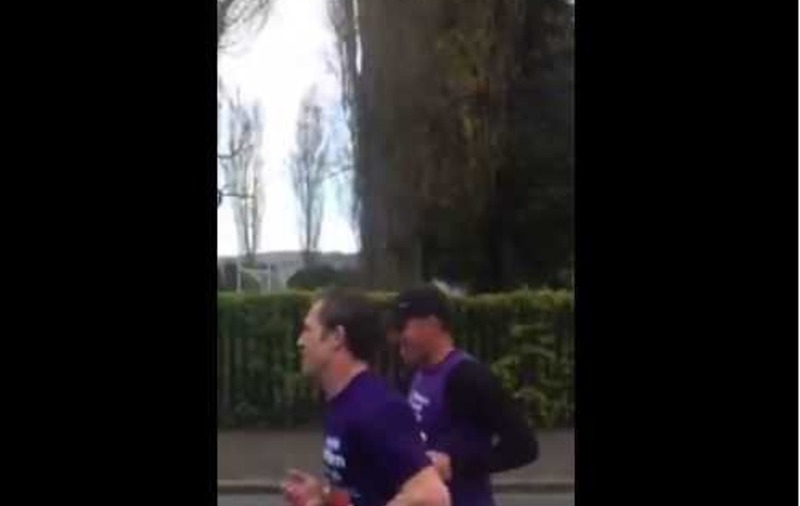 Spotting the former Liverpool manager running past on the final leg of the marathon Mark Quinn called out "Come on Brendy, great character". 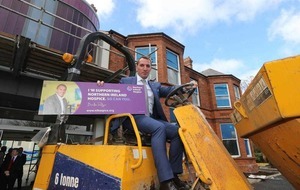 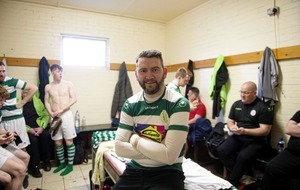 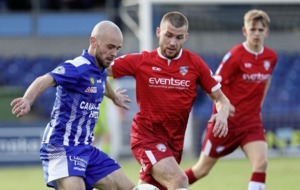 The Co Antrim man is known for his post-match interview soundbites and has always been fond of describing a team and players as having shown "great character".